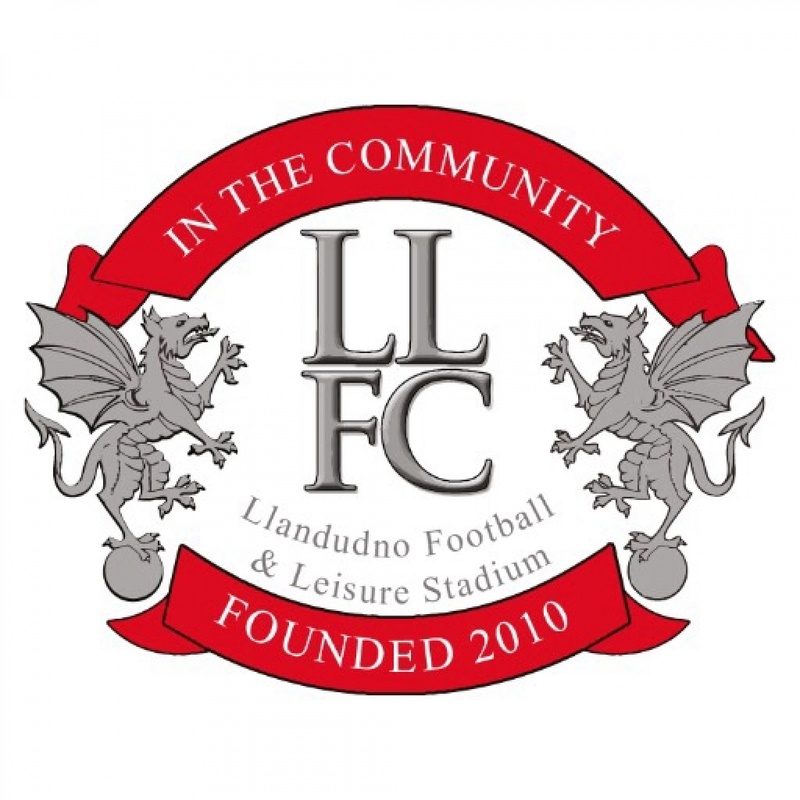 Llandudno Football Club in the Community is a non-profit organisation that aims, through the immense communicative power of football, to bring about positive change to our local community. Based at Maesdu Park, the home of Llandudno Football club, we have access to brand new, class leading facilities, including a fully operational computer suite and FIFA 2 STAR 3g football pitch. 7. Use the power of football to engage young members of the community with sport and exercise, education and society.